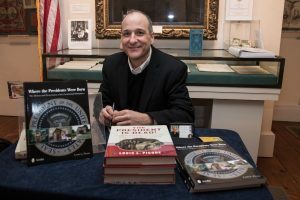 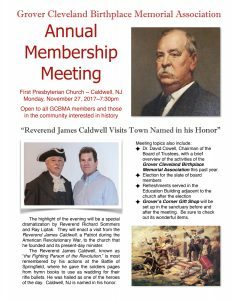 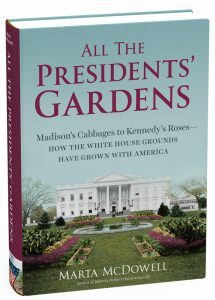 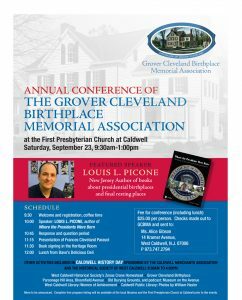 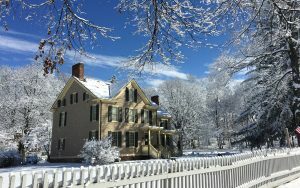 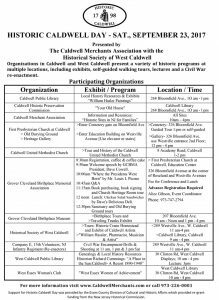 This Saturday September 23, 2017 is Historic Caldwell Day as well as the Grover Cleveland Memorial Association’s Annual Conference. 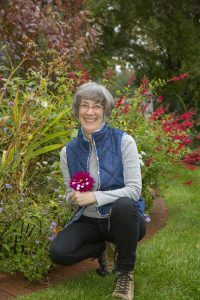 This entry was posted in Event on September 18, 2017 by Janet Markman. 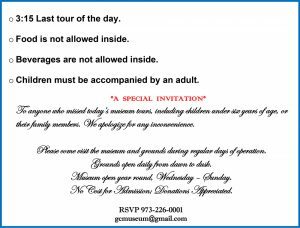 This entry was posted in Event on September 6, 2017 by Janet Markman. 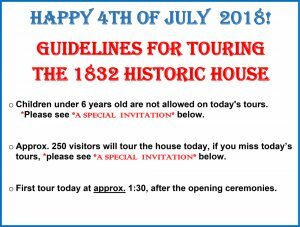 This entry was posted in Event on August 16, 2017 by Janet Markman.